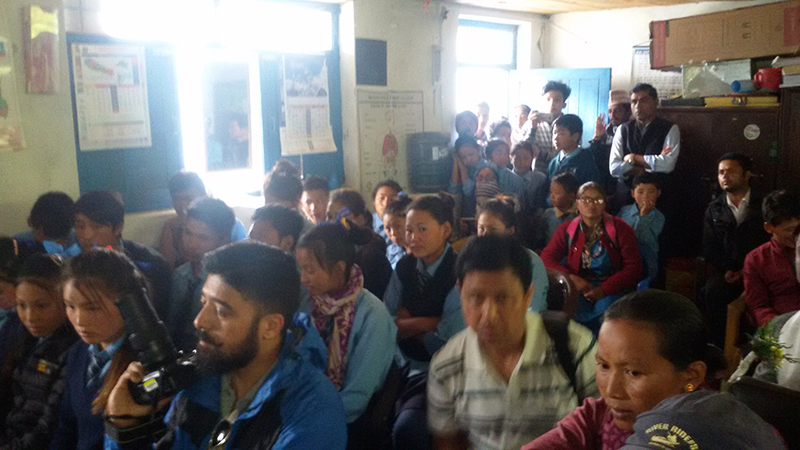 A book handover event was taken place on June 1, 2018 at Shree Parbati Kunda Secondary School, situated at Amo Chhodingmo Gaun Palika, Ward 4, Goljung, Rasuwa, The US Ambassador and The Asia Foundation’s (TAF), The Country Representative had jointly handover more than 400 books worth US$ 3, 570.00 to seven public schools in Rasuwa. 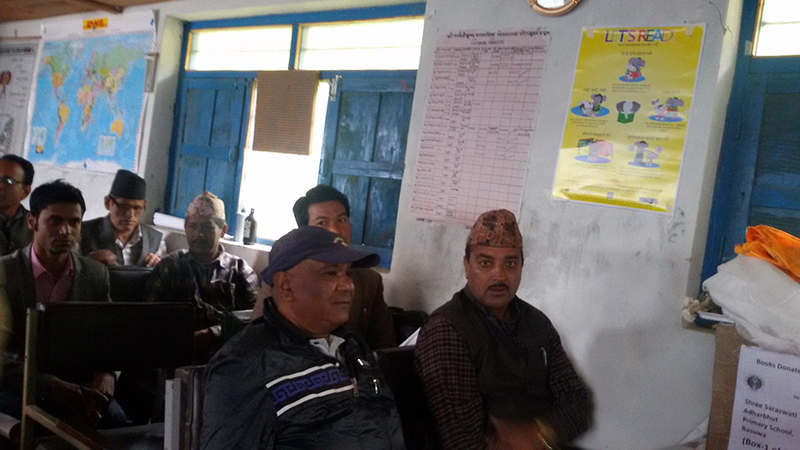 The event was organised by TAF in association of Nepalese Association of School Librarians. 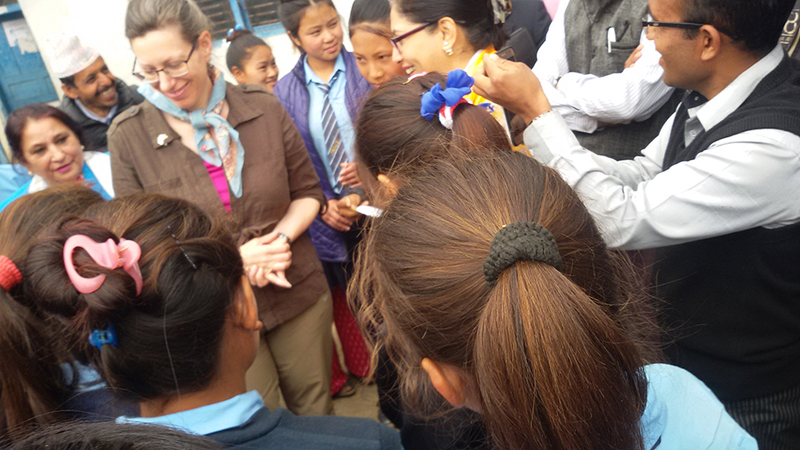 There were presence of US Ambassador to Nepal, Alina B Tapaliz, the Acting Country Representative, Ms. Nandita Baruah of The Asia Foundation, Ward Chairperson of Rasuwa, School board members, Headmasters of schools, Teachers and Students. 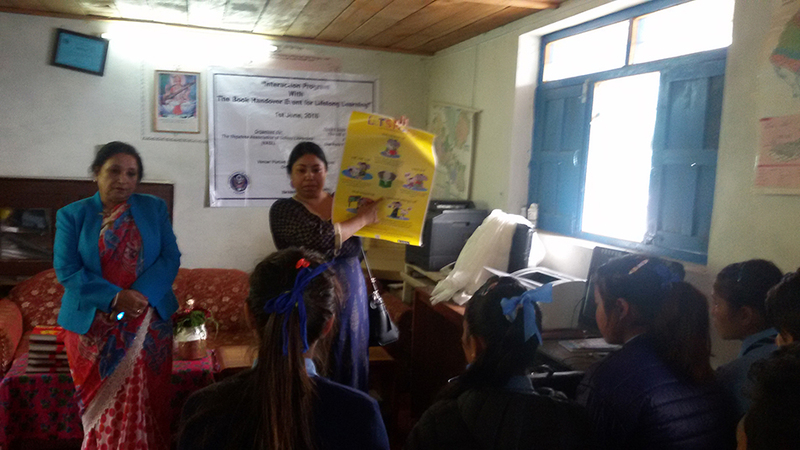 Ms. Shameera Shrestha, Books For Asia, Program Director of The Asia Foundation had briefed on Digital Library! Lets Read! Application and presented how to use tools on Let’s Read digital library.This application will help to develop reading habit to the yound generation and the community will benefit from the digital library.